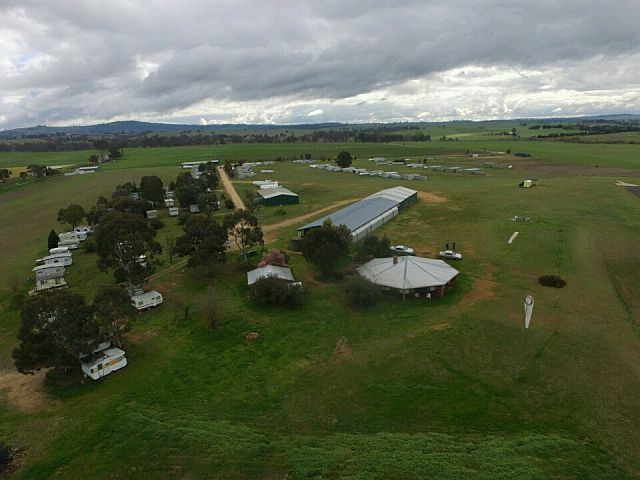 The Bathurst Soaring Club (BSC) is located outside Eglinton near Bathurst, about 3 hours drive from Sydney and is one of the largest gliding clubs in Australia. 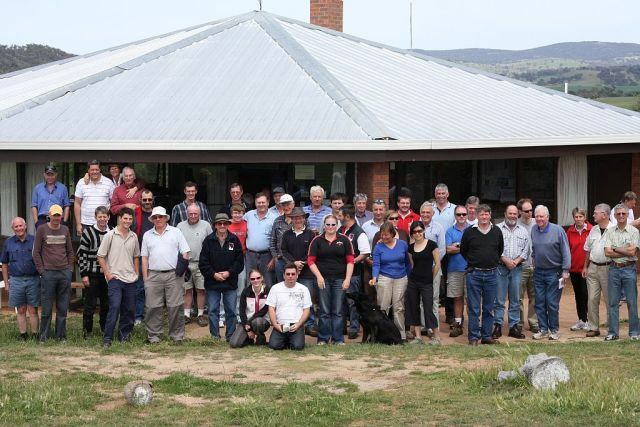 Our Club Address is "Pipers Field", 167 Freemantle Rd, Eglinton NSW 2795, with co-ordinates: S33.377198 E149.519980 (33° 22' 37.9122"S 149° 31' 11.928"E). Get directions with Google Maps. 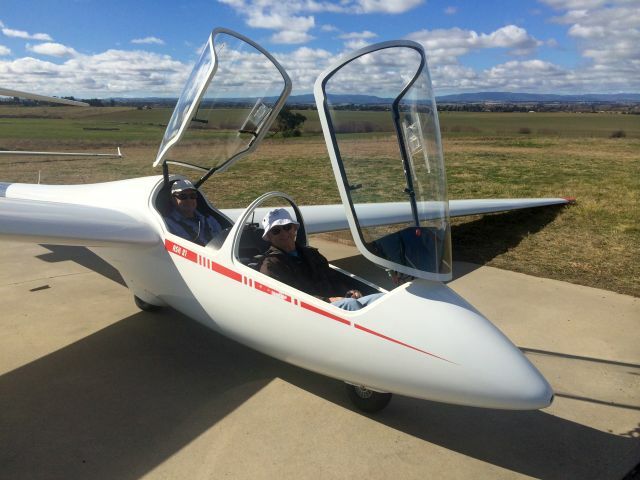 Airworthiness of aircraft, flying standards and our training conform strictly to the high standards of the Gilding Federation of Australia, the Australian aviation authorities and our Chief Flying Instructor. See you soon at Piper's Airfield! You will be welcome and have fun! 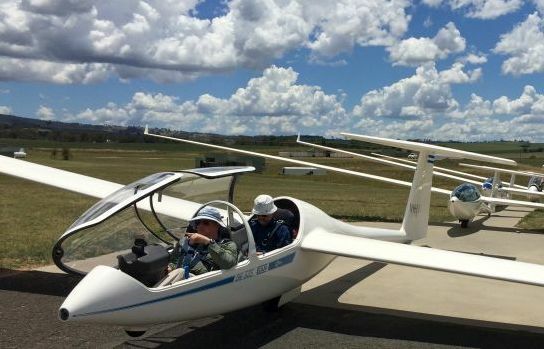 Bathurst Soaring Club is holding 7-day courses for beginner pilots.